Wole is an anchor and producer at CNBC Africa. He is the presenter of CNBC Africa’s daily markets preview programme Open Exchange West Africa (airs weekdays on CNBC Africa). 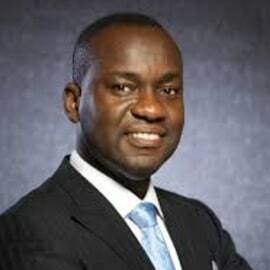 He is also a Fellow responsible for Strategic Communications and Stakeholder Engagement at the Nigeria Economic Summit Group, Nigeria’s leading think-tank focused on advocacy and intervention for a more open and competitive business environment.